Finishing a great novel is a lot like losing a friend. Last pages, paragraphs, and especially sentences are re-read as you try – one last time – to take it all in. In some ways, it’s like taking one last hug from a friend boarding a plane for a new adventure. 2014 was a great year for readers – especially those heavily influenced by TV and film adaptions. How many of us picked up Wild, or Outlander, insisting on reading the novels before watching Reese Witherspoon’s big screen portrayal of Cheryl Strayed, or Caitriona Balfe as heroine, Claire Randall in the Starz’s adaptation of Outlander? Well, fear not book lovers, because 2015 promises to be, not only a great year for writing, but also a great year for women authors. Even Gawker’s book reviewer, Jason Parham has made the claim that this year belongs to “remarkably talented women.” Below, we’ve named our top ten most anticipated new novels, memoirs, and short story collections by women authors. Look for it April 21, 2015. 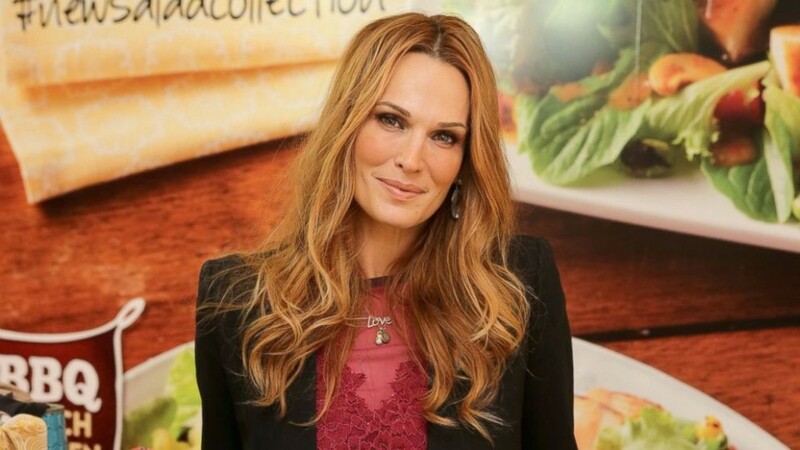 Long-time supermodel, and five-time Sports Illustrated cover girl, Molly Sims released her first book before the first week of the New Year ended. 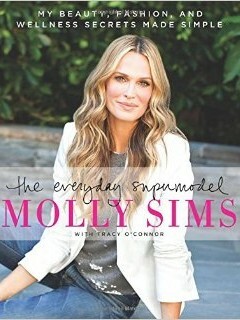 Inspired by Sims’ incredibly active website, The Everyday Supermodel is her guide to living a “fabulously balanced lifestyle.” The book covers everything from life hacks to career, fashion and fitness tips. Look for it in bookstores today! In her latest collection of short stories, Bergman looks at the lives of women who were constantly lost in the shadow of their famous parent, lover, cousin, sister, etc. 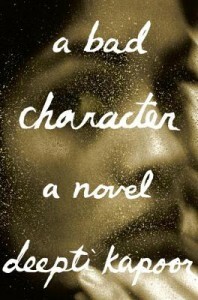 Her characters include James Joyce’s daughter, Lucia, and Oscar Wilde’s niece, Dolly. 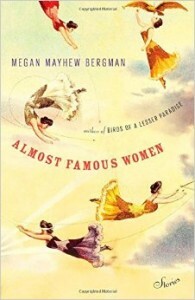 Released on January 6, the book has received great praise – even renowned actress, Anjelica Huston has reviewed the collection, calling it “lovely and heartbreaking.” Bergman’s first collection of stories, Birds of a Lesser Paradise, was named one of the best books of 2012 by Huffington Post, and was also an Amazon Top Ten pick. Barry, born in Saigon and raised in Boston, is an English Professor University of Wisconsin–Madison and longtime poet. 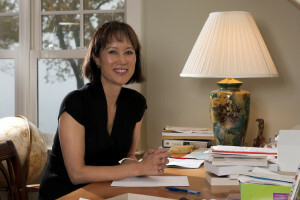 Her previous work has been published in numerous anthologies as well as The New Yorker. 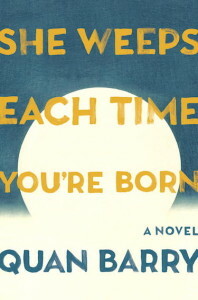 She Weeps is Barry’s debut novel, however, chronicling the life of Rabbit – a girl born in the midst of the Vietnam War – who can “hear the voices of the dead.” Barry’s novel promises a glimpse into a Vietnam rarely seen or acknowledged. Look for it February 10. Julavits has been writing for years – her work has appeared in magazines, quarterlies, and anthologies. 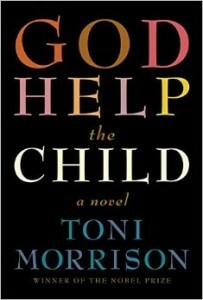 She’s also penned four novels prior to this year’s The Folded Clock. 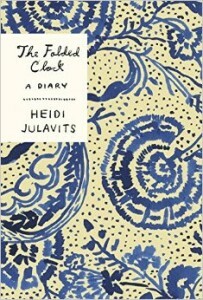 In her new memoir of sorts, Julavits – inspired by her old journals – documents her life today as a “forty-something woman, wife, mother, and writer.” In true dairy fashion, through the mundane acts of daily life, her entries are at times shocking, touching, and inspiring. Look for it April 7. A long-time icon of Generation Y and hipster culture, July is known for her quirky wit and her ability to capture life’s most painfully awkward situations and repurpose them with a loving hand. 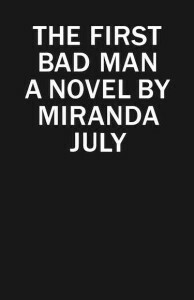 Like several authors on this list, while July has been a respected writer (and artist) for years, The First Bad Man is her first novel. 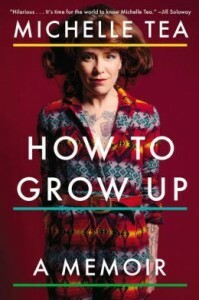 The publisher’s describe the novel as “so heartbreaking, so dirty, so tender, so funny—so Miranda July—that readers will be blown away.” Released just last week, the book revolves around two incredibly different women who – together – learn to love, grow, and let go. By now Attenberg should be a household name. 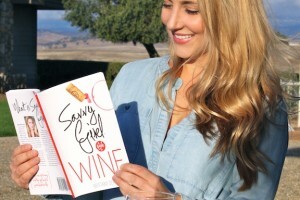 Her work has appeared in dozens of magazines, ranging from The Wall Street Journal to Real Simple to Vogue. Along with anthologies and chapbooks – and one Wicked-inspired pop-up – this seasoned writer has also written a collection of short stories and two novels. 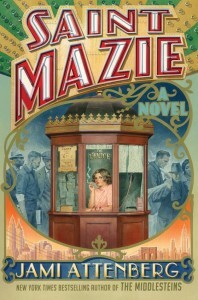 Saint Mazie is her third and was inspired by the real life Mazie Phillips – the woman who owned Manhattan’s Venice Theater during the Depression. Phillips took in people with no place left to go, offering them the shelter of the theater. Attenberg’s latest novel uses Phillips’ personal diary to document the life of a woman remembered today as a saint. Look for it June 2. Like several other authors on this list, McClelland started her career as a journalist. During her time as a reporter, she was sent to Haiti to cover the tragic earthquake of 2010. 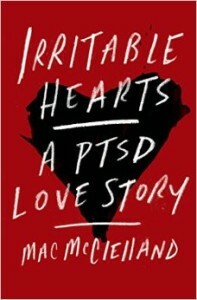 Her second memoir, Irritable Hearts: A PTSD Love Story deals with the issues that arose for McClelland upon returning home. As the writer realizes that she is suffering from Post-Traumatic Stress Disorder, she’s forced to face her fears and memories head on. Using her skills as a reporter, the book follows McClelland as she researches the U.S.’s history with PTSD, and attempts to heal her heart in this real-life medical thriller meets romance. Look for it January 27. Which novels are you most excited to read in 2015?